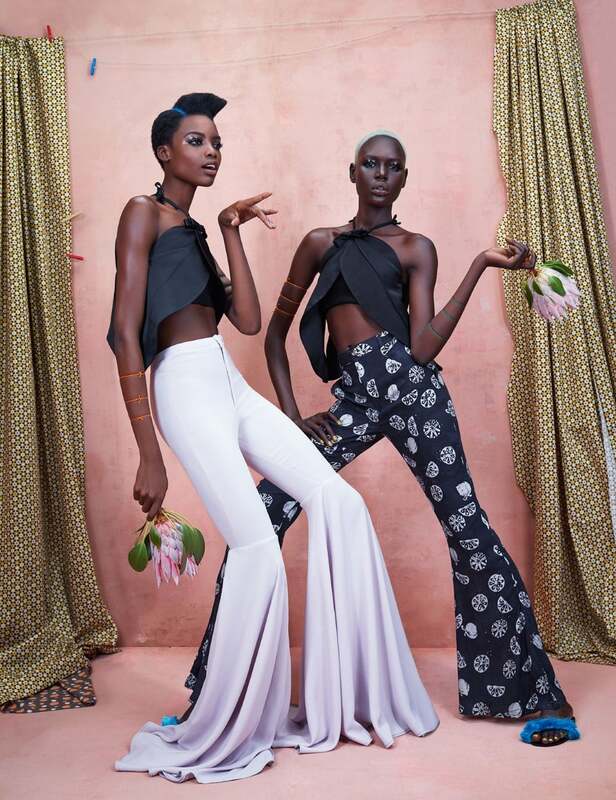 South Sudanese beauty Ajak Deng and Angolan Maria Borges punctuate the growing importance of fashions inspired by Africa in 'Africa Rising'. Stylist Solange Franklin chooses among the newest generations of creative talents with ties to Africa in images by Ed Singleton for Models.com. GLAMTRIBALE Jewelry & Gifts is also inspired by Africa, and we'll be combing the Models.com designers for the best new looks. Track our GLAMTRIBALE shopping/fashion blog here, and follow the big picture GLAMTRIBALE story on the brand's new home page.